Painting Workshop, Rome, August 6-17: The Methods of Caravaggio and Titian. 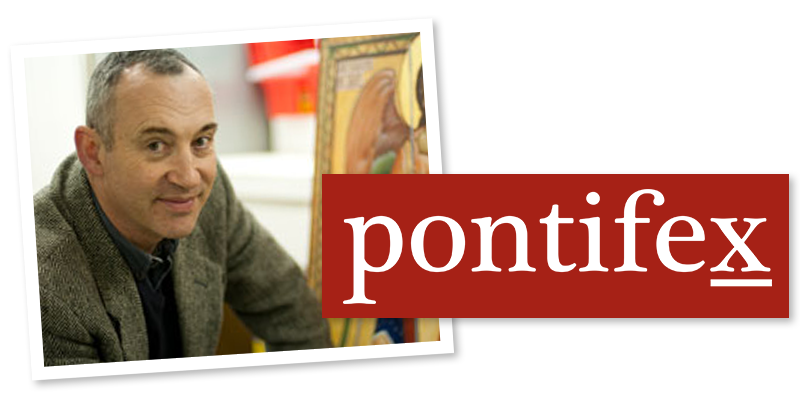 This summer Pontifex University is proud to sponsor a unique workshop taking place in Italy. "The Art and Theology of the Catholic Reformation in Rome", which will take place this August 6 - 17 at the Accademia Urbana delle Arti in the center of Rome. This intensive two-week/60- hour course will provide a comprehensive overview of the painting methods of artists of the Catholic Reformation and the theology that underpinned their works. Thanks go to a reader who told me about an exhibition of the works of Caravaggio and his followers taking place at the National Gallery of Canada in Ottawa. It's too far away from where I live me to get to it, but it seemed such an interesting theme that I felt compelled to write about it anyway! It acknowledges the influence that this great artist had on the art of the Catholic Counter Reformation. Also, the lists of artists featured gives many familiar names but some not so familiar (ie some I hadn't heard of!) whose work is high quality and this represented a fruitful new seam of interest to me to mine. Working at the period around the beginning of the 17th century, Caravaggio is often credited as the artist whose work marks the beginning of the baroque period. He developed the visual language of light and dark that characterizes the baroque period by imbuing with a spiritual significance. He also became the figurehead of the more naturalistic stream of artists of the 17th century baroque, who emphasised very strongly painting what is seen directly onto the canvas. He stood against a group that saw themselves as drawing on classical themes more strongly, with Annibale Caracci as their talisman. Caracci and the classisists, who would later include figures such as Poussin, looked to the work of Raphael and had a more widely coloured and polished feel in their work. Compositionally the work of the more naturalistic group used often depicted figures in contemporary clothes, whereas the classicist stream (and here I characterise the extremes) tended to paint everything as though it was a scene out of ancient Rome. Their methods differed slightly too. Although both emphasised observation from nature very strongly, Caravaggio would paint directly onto the canvas from models, while Carracci would happily base his compositions on drawings and studies of models. What is interesting is how many artists are listed as being ‘followers’ of Caravaggio. Many would be considered artists in their own right – Ribera, George de la Tour. These would not normally be considered followers in the sense of being in a Caravaggio school, but given that a crucial part of the training of all artists was the copying of masters, I’m guessing that at the very least, they will have copied Caravaggio’s work at some stage at the very least, and this is the reason for their inclusion. The National Gallery acknowledges this broader focus, saying that works are ‘by painters who had direct knowledge of his work, as well as those who were active in Rome during his lifetime and in the first few decades after his death.’ I think that it is all the more interesting for this. Rubens is another example of one of these artists who would not be classified as a follower of Caravaggio in the usual sense of the word, but is worthy of consideration here. We know from his writings that he was very careful about which Masters he copied as he felt it would influence strongly the taste of the artist. For example, he implored artists not just draw casts for practice, but to consider carefully which casts they drew and only pick the most beautiful because this would influence the work they produced, which is never solely a reproduction of what is seen. The imagination is molded by the art we copy, hence Rubens’s concern. The artists whose works are shown in the exhibition include many that are not household names, and not all sacred art. However, the style is all derived from that which developed as part of the sacred art and speaks of the power of Catholic culture at the time. The images shown here are works of sacred art by some of the lesser names of the exhibition. They are paintings that caught my eye as I was doing my own research and are not necessarily in the exhibition itself.